I decided to try something different with my blog (or… do something with my blog). I found a blog post about a photo-a-day challenge for February and decided to give it a shot. OK, I am a day late starting this, but here it goes. 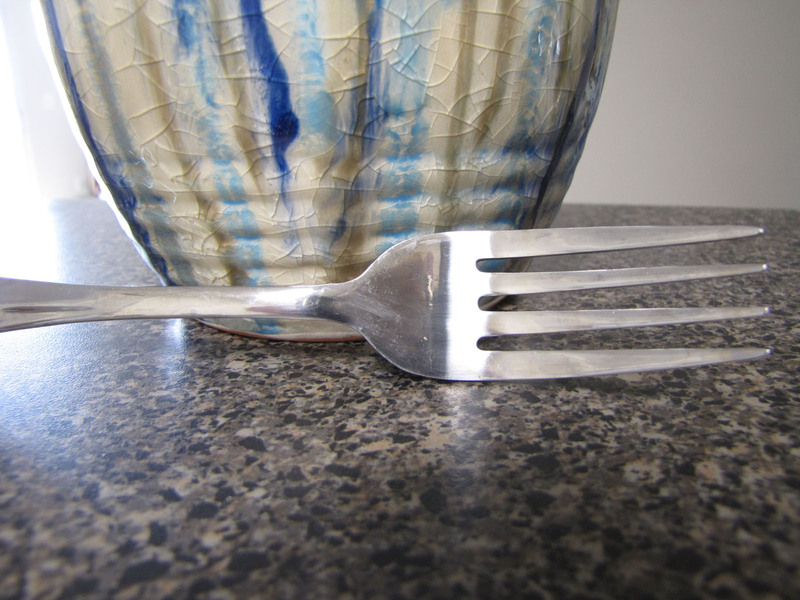 Day 1’s photo subject is “fork”. Just a fork is a little boring, so I decided to stage my fork a little. Nothing fancy, but I like it.